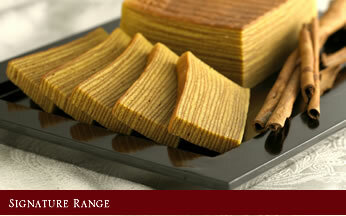 Buttery, fragrant and dense, these are all the components that make up the perfect slice of kueh lapis. 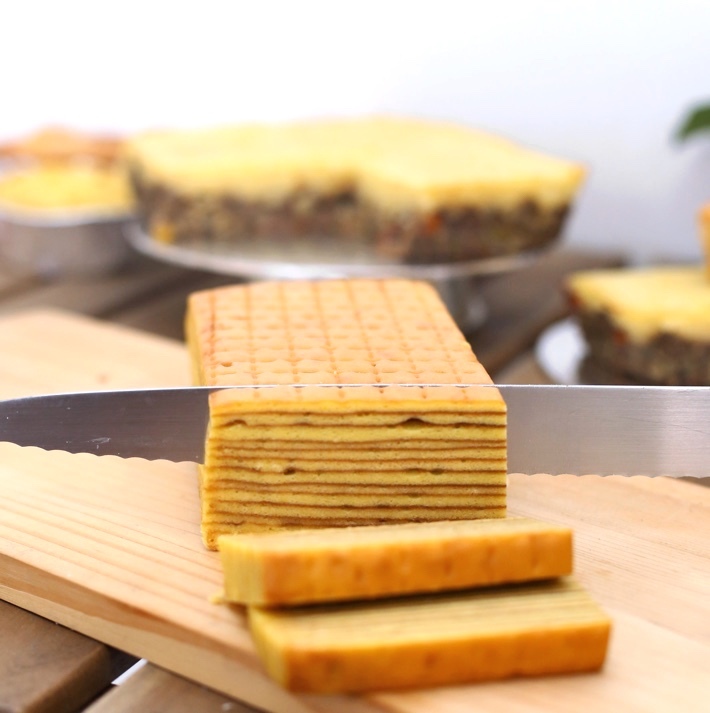 This popular, multi-layered Indonesian cake is a traditional dessert that Singaporeans love to indulge in, especially during tea-time. 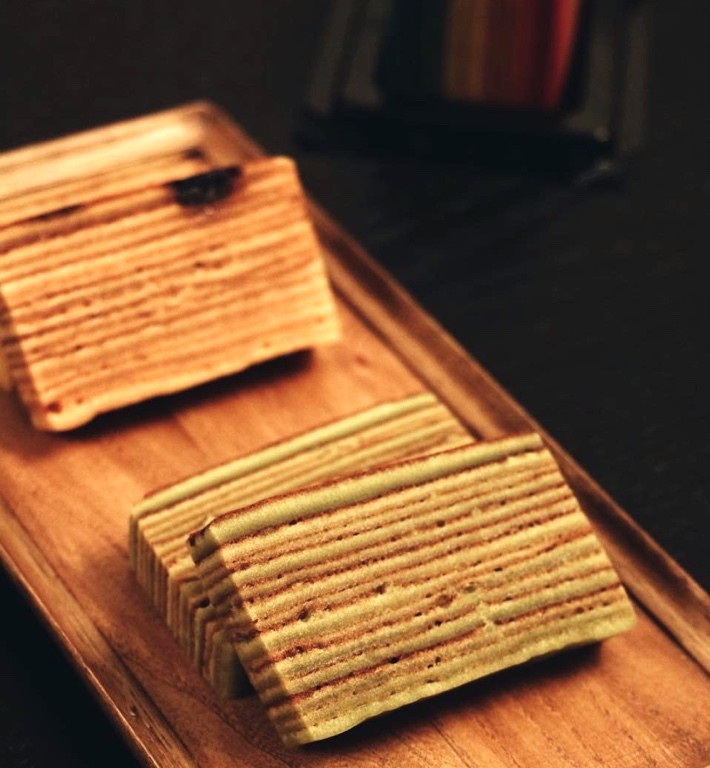 lIf you’re hankering after a nostalgic slice of this goodness, we have here a list of 7 places that sell some of the best kueh lapis in Singapore. It would be a sin to do up an article on the best kueh lapis in Singapore and not include the OG of kueh lapis; Bengawan Solo. This well-loved brand has been selling these slabs of buttery goodness for years and they have never failed to provide us with the best quality kueh lapis. 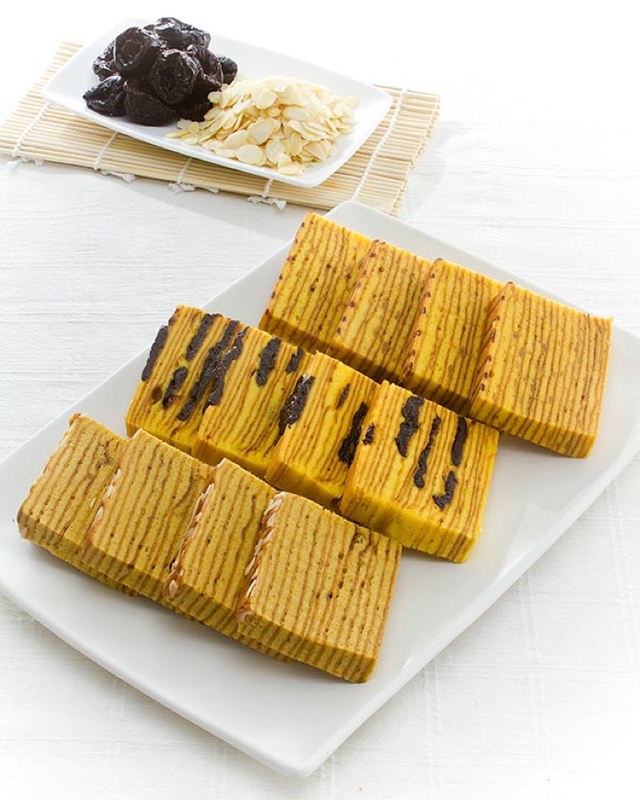 If you’re looking for a place that has a wide variety of kueh lapis, Deli-Indo is a great place to check out. 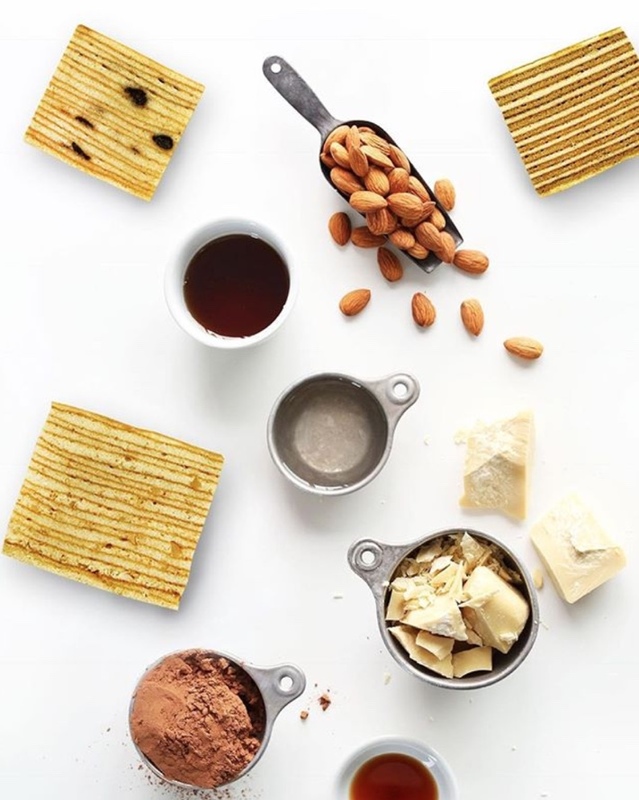 Expect an array of interesting, scrumptious flavours such as Mocha, Original Spice and Prune that will surely whet your appetite. You can order from them here. Unlike many other commercial kueh lapis, Don Pie painstakingly steams and bakes each sponge strip layer by layer, which results in a moist yet less oily cake.Their kueh lapis is subtly sweet and fragrant and despite how dense and moist the cake is, it somehow manages to be incredibly light at the same time. 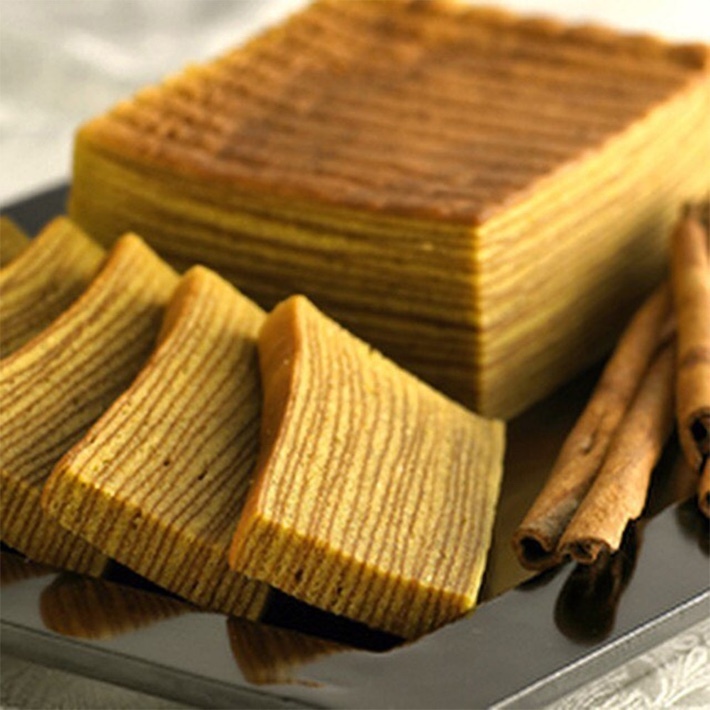 Indochilli is another place that sells an extensive array of kueh lapis. With flavours such as Durian, Surabaya and Plum you’ll definitely be spoilt for choice here at Indochilli. You can also order from them here. Layers The Cake does up the traditional kueh lapis with a bold, unique twist. They sell five delicious flavours: Mom’s Recipe, Plummy Prune, Chocoholic, Death by Choc, Almond Gone Nuts and Awakening. Definitely a place to check out if you want to try something different! 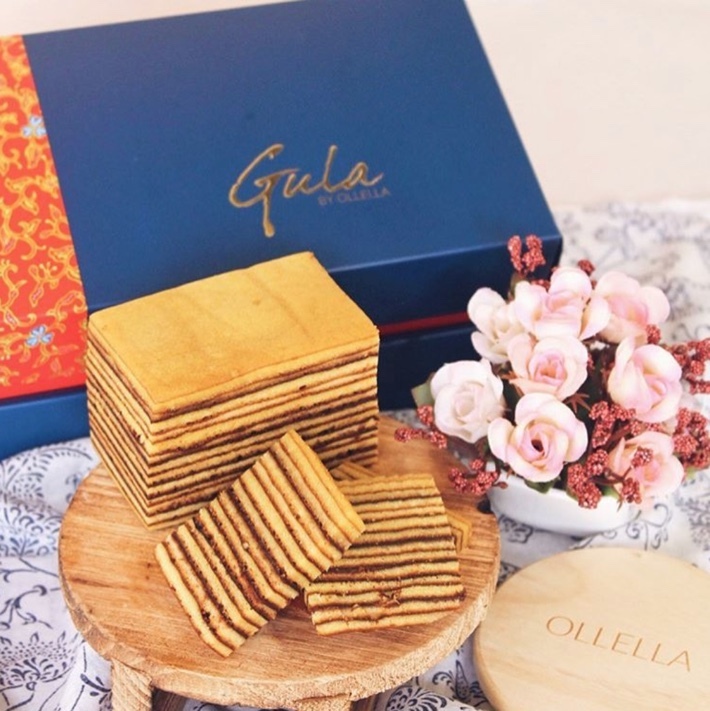 Located at Takashimaya’s Food Hall, Ollella serves an array of decadent desserts, with one of them being their array of moist, buttery kueh lapis with flavours such as Prune Rum, Salted Egg and Nutella. You can order from there here. Swee Heng’s smooth, buttery cakes are sure to make your day! We are absolutely addicted to these moist slabs of goodness that literally melt in your mouth. They also have eye-catching rainbow coloured kueh lapis we are in love with!